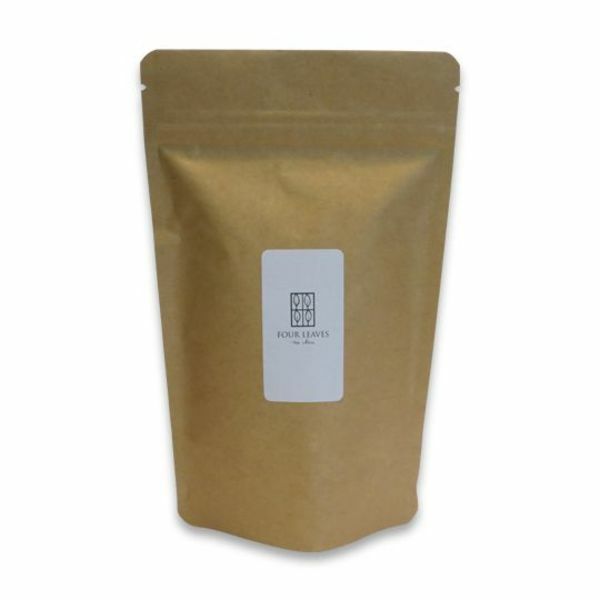 ‘Mélange de Galice’ is the perfect cup of tea for a moment of rest, with notes of wild, Spanish peach and a pinch of vanilla. It's like having a 'peche-melba-desert' in your cup of tea. Refering to the rythm of the sun, like a lot of people around the Mediterranian live. A feeling of laziness? Perhaps... every now and then... But come on: sometimes you need that, right? My cup of tea is a pause, a small break from reality. It's as lazy as I will get. 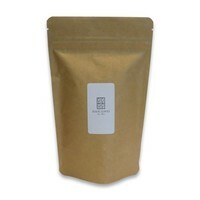 Blend of black teas (China, Sri Lanka), essential oils of wild peach and vanilla, mallow flowers and calendula flowers.